Good Smile Company presents a cute Nendoroid figure of Momo Minamoto from RELEASE THE SPYCE. 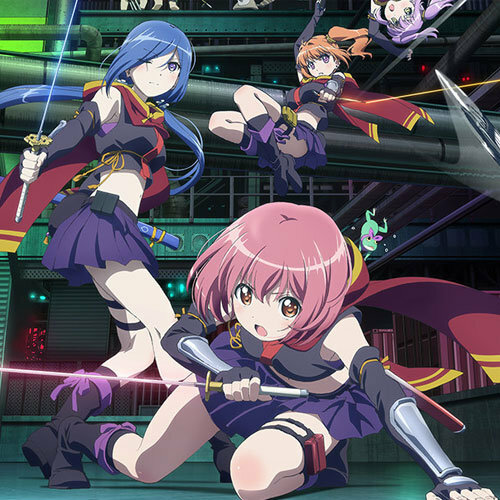 RELEASE THE SPYCE is a fun anime about a bunch of school girl spies who get powers from spices which they use to protect their city from the bad guys. Momo is dressed in her signature spy outfit ready for display. 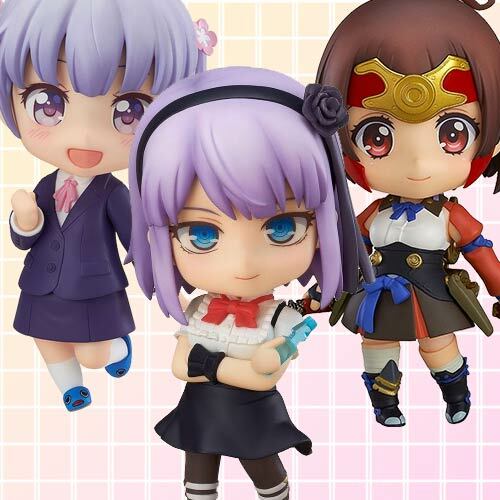 Her cuteness is well translated in Nendoroid form and she comes with a lot of fun accessories including three expressions, sword, cinnamon, smartphone gun, and more. Recommended for fans.